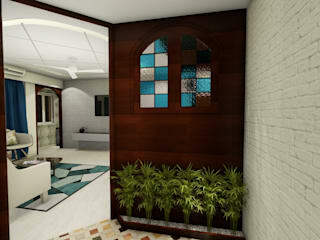 Studio Aks Interior Designs Pvt. 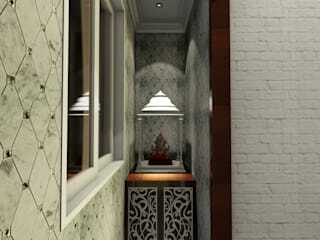 Ltd. is an interior design firm with expertise in residential, commercial & hospitality projects. Based in Mumbai & Pune we provide our services across various cities. We have our footprint in Nagpur, Goa, Pune and Mumbai. Whether you need an existing house renovation or a complete designing and execution of a new space, we can provide the expertise to make sure the project runs smoothly and gives you the best results possible. 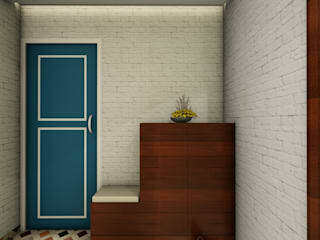 Our goal is always to create designs tailored to our client’s unique personal styles and practical needs to achieve a balance between functionality & aesthetics, cost & time-frame. Much of our business comes from repeat clients and direct referrals. Our strength is attention to details and customization. Our honest approach to design, client satisfaction, and sustainability are the driving forces, along with the ability to continuously explore & evolve. We are dedicated to unique design approaches adapted to each project, and achieving a balance between functionality & aesthetics, context, climate, material, cost & time-frame. Mumbai, Goa, Nagpur & Pune.